The Australian of team RadioShack led team-mates Robert Hunter and Ben Hermans. Britain’s Motorpoint and South Africa’s team Bonitas joined them. 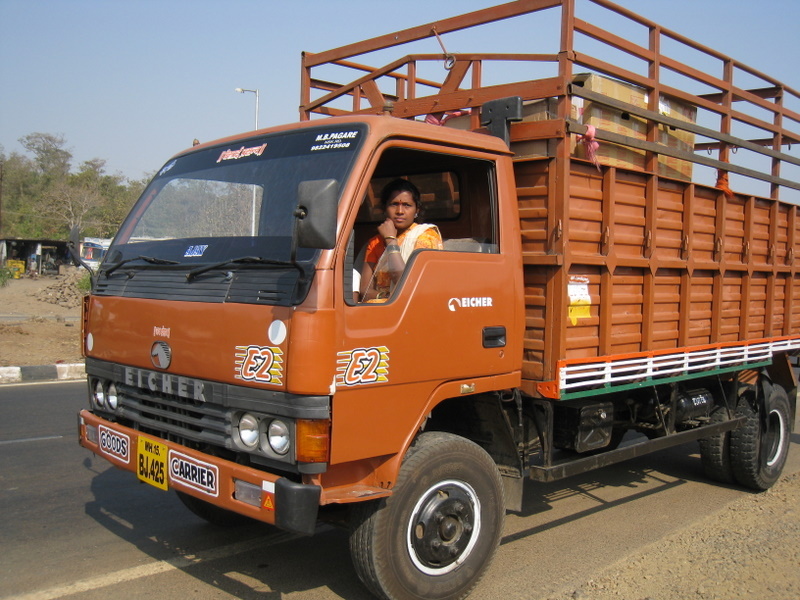 The group stopped mid-way on the 135-kilometre journey from Nashik so Hunter could help Hermans change a punctured tubular tyre. Near Mumbai, they jumped into a following bus to complete the journey to the five-star Trident Hotel. “I’ve been to India now, I’ve got the T-shirt. It’s been a great experience, the only thing that would make me happier is if I win tomorrow,” added McEwen. McEwen is the race favourite along with Italian Elia Viviani (Liquigas-Cannondale) for the 104.4-kilometre race tomorrow in Mumbai. He finished second to Viviani yesterday at the race in Nashik. “Cycling is a unique sport. I for sure want to return to organise this next year,” explained Race Director David McQuaid. The Tour de Mumbai is in its second year and already a success. The riders, despite the chaos, feel safe training and racing in India. McQuaid was pleased to see McEwen and the others embrace India and ride the transfer to Mumbai today. “Alain Gallopin [RadioShack sports director – ed.] and the others asked about riding to Mumbai today. I was a little worried at first. I was happy that they wanted to ride and trusted our setup,” added McQuaid. “Robbie has been a fantastic ambassador for this race. I am sure he would come to me if something was wrong. Six thousand euro in prize money will be awarded to first overall after the two races. Viviani leads the race overall ahead of tomorrow’s race. 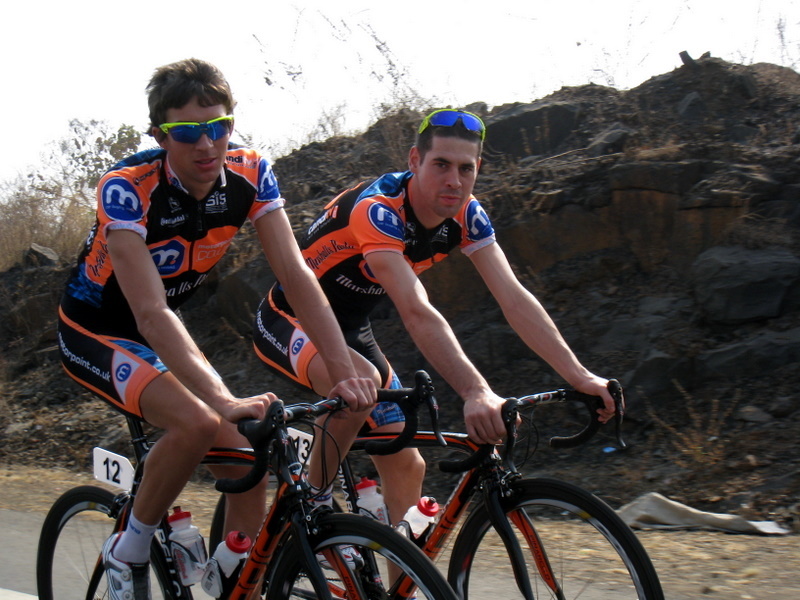 Britain’s Ian Bibby (Motorsport) and Ian Wilkinson (Endura Racing) are leading the two British teams in India tomorrow. 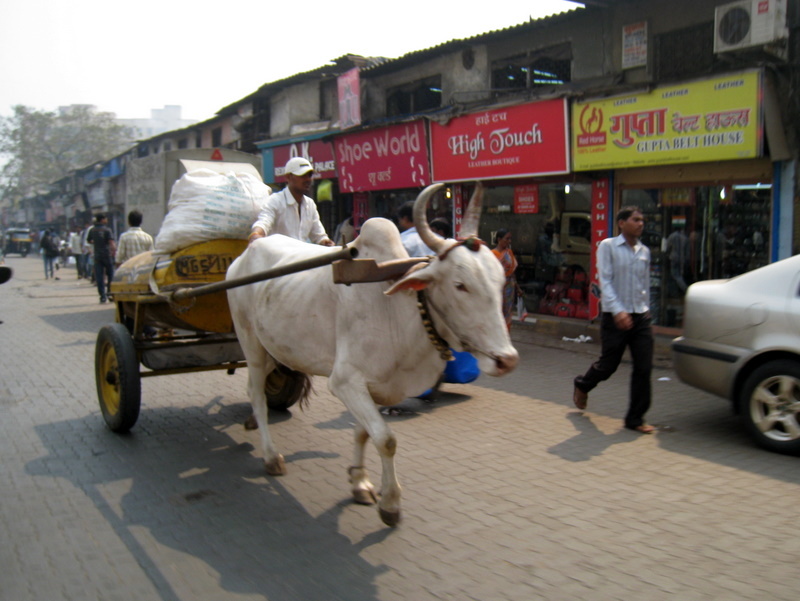 Wilkinson finished fifth in Nashik yesterday.